Marcus and Pauline – Page 2 – Crickey…….we're in Africa! Hi, we are Marcus and Pauline from Trafalgar in Australia. Marcus was born in Kenya and moved out to Australia when he was around 8. Pauline was born in Australia and probably came from convict stock! We are embarking on a minimum 12 month overland trip through Africa. Join us for the ride! 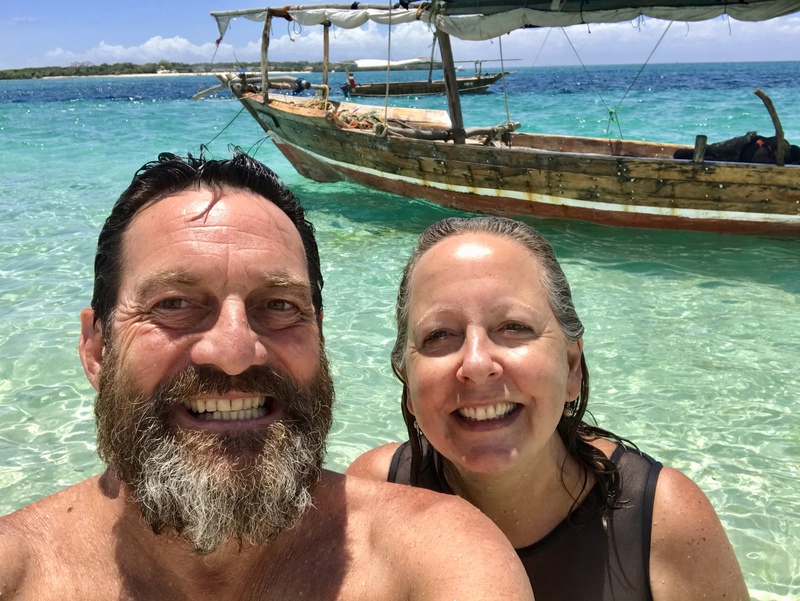 December 13, 2018 Marcus and Pauline8 Comments on Goodbye Karavan and hello Zanzibar. Goodbye Karavan and hello Zanzibar. December 5, 2018 Marcus and Pauline10 Comments on Tanzania the land of Police Road Blocks and ridiculous National Park fees. Tanzania the land of Police Road Blocks and ridiculous National Park fees.